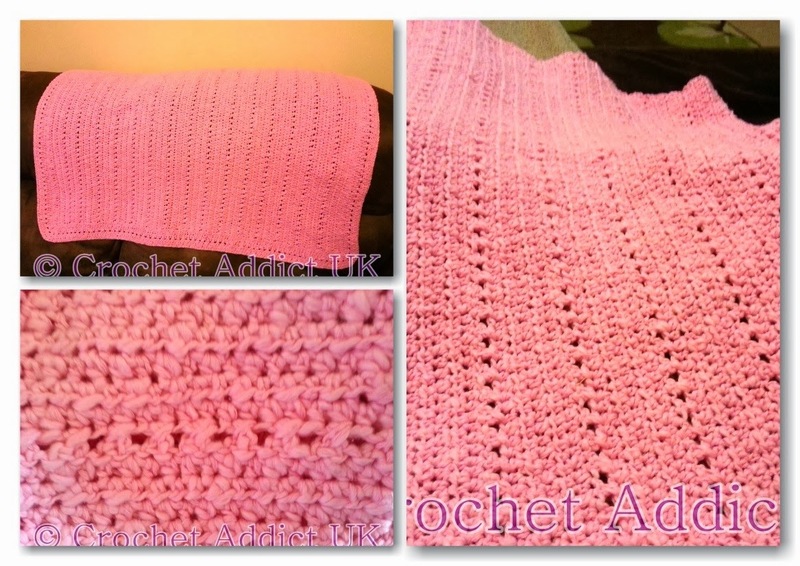 This pattern is for a beautiful baby cot blanket. 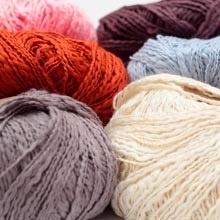 The blanket is made from 100% soft Turkish cotton so need to worry about allergies to wool. The blanket is called Lucky Candy Kisses because the plain part of the pattern is in rows of 5, which is lucky in some cultures, the Candy because of the colour and the kisses as the differing rows are made by x stitches. 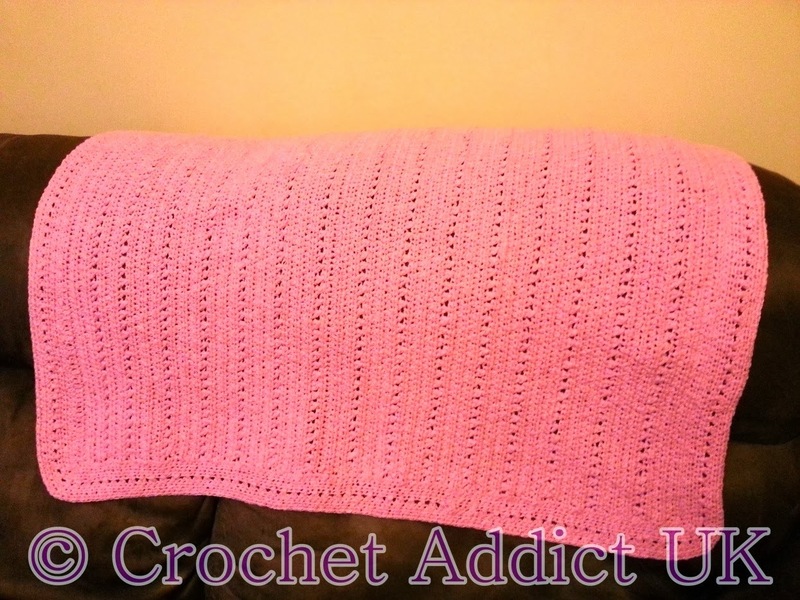 Hi Sue,nth is is a beautiful blanket and I love the color of it! Thanks ever so much. I am so glad you like it.